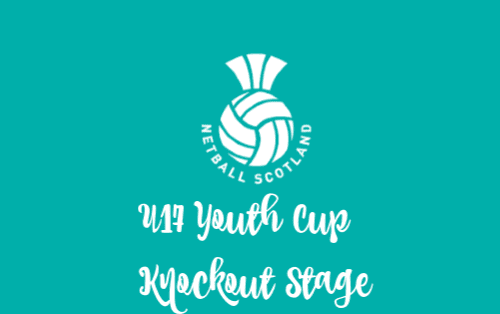 Open to all Netball Scotland affiliated Junior clubs, we bring you the Scottish Youth Cup – split into Under 13, Under 15 and Under 17 competitions. Like our Scottish Schools Cup, the first round of the competition is regionalised with the subsequent knock out rounds played on a National basis. The culmination of this competition is held as part of National Finals Day event alongside the Scottish Cup and Evelyn Beattie Quaich finals at the end of each season. 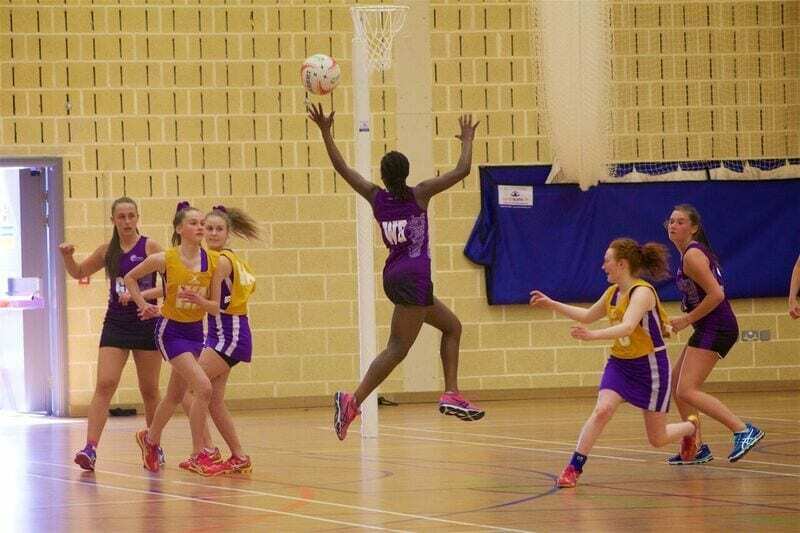 National Finals Day: Saturday 18th May 2019, at Aberdeen Sports Village, Aberdeen. The 2018/19 Scottish Youth Cup includes 84 teams across three age groups, from across the country, going head to head to be crowned champions. We wish all competing teams the very best of luck. We hope that you all learn lots, play well as a team, and enjoy the experience of playing against teams from across Scotland. 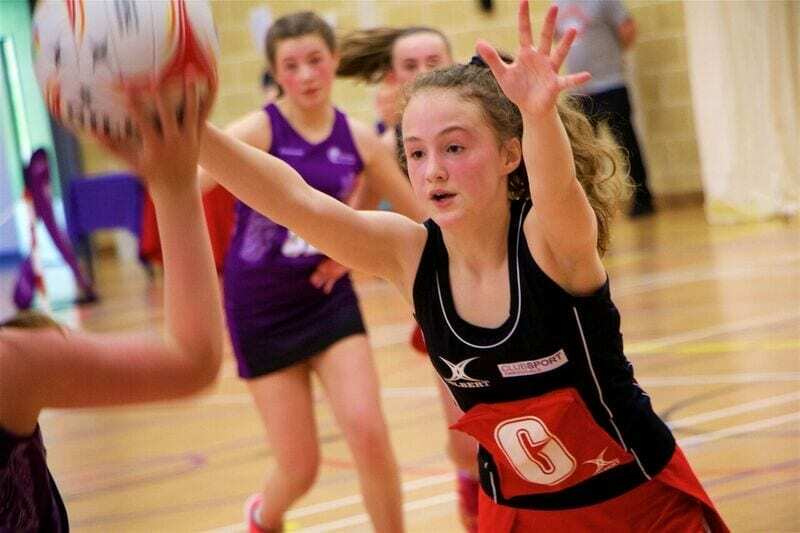 If you have any questions in relation to the Scottish Youth Cup, or indeed any of Netball Scotland’s competition structures, then please contact Emma High, our Club and Competitions Administrator via competitions@netballscotland.com or 0141 428 3464.